Energy efficient solutions in traditional designs. A bath fan needn't call attention to itself, especially when you don't want it to overpower the design of your bath or powder room. More important, it shouldn't call attention to itself on your electric bill. With energy efficiency for the high-traffic bathroom, the QTN130EC simply does its job quietly, in every sense of the word. A new addition to the Fellini family, this fan boasts a powerful DC motor, a 66 in. blade span and a DC 6-speed fan control. This model is ideal for a wide variety of rooms. Real wood blades enrich the fan's character, while subtle finishing touches please the eye without overwhelming the beholder. The wide blades and flowing current lines on the motor housing elicit a natural twirling movement like the petals of a blooming hibiscus. Perfectly suited for small spaces, this model is specially designed with a 25 blade pitch that's optimized for maximum air movement. This little fan is ideal for bathrooms, laundry rooms, walk-in closets, and kitchens. 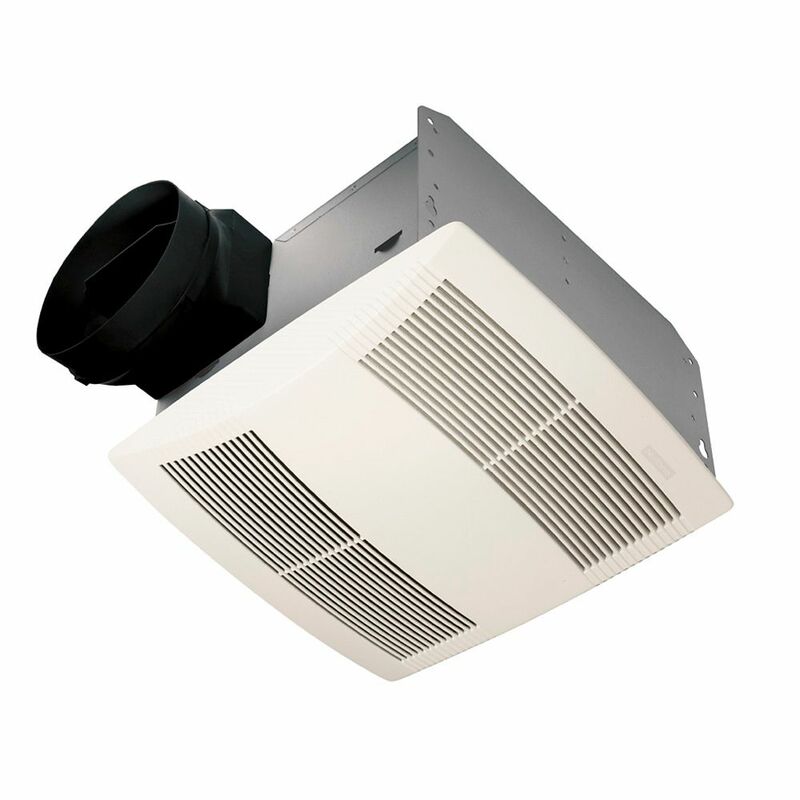 Fan Model QTN130EC - ENERGY STAR® Energy efficient solutions in traditional designs. A bath fan needn't call attention to itself, especially when you don't want it to overpower the design of your bath or powder room. More important, it shouldn't call attention to itself on your electric bill. With energy efficiency for the high-traffic bathroom, the QTN130EC simply does its job quietly, in every sense of the word. Fan Model QTN130EC - ENERGY STAR® is rated 3.0 out of 5 by 1. Rated 3 out of 5 by Halifax76 from Need to return I installed this fan about a month ago. I was very impressed with how quiet it was and it worked great until today. Today the motor shorted out. I can spin the motor freely by hand, but as soon as I turn the switch on, the breaker trips. Going to try to exchange it.